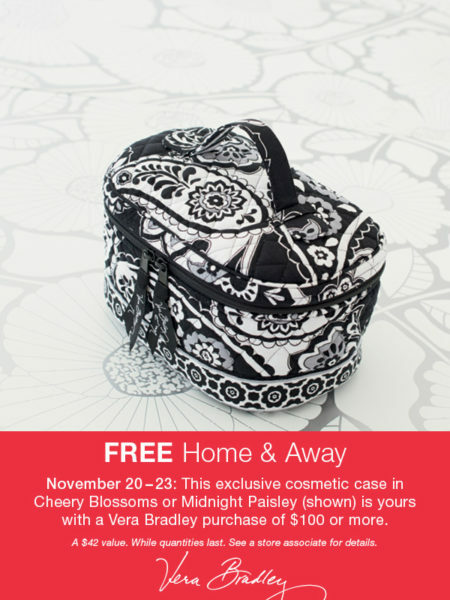 Vera Bradley FREE Home & Away Offer! November 20-23, this exclusive cosmetic case is yours with a Vera Bradley purchase of $100 or more! Available in Cheery Blossoms or Midnight Paisley (shown). 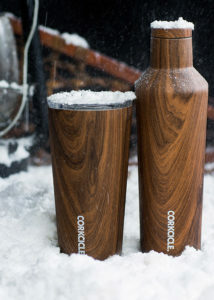 A $42 value. 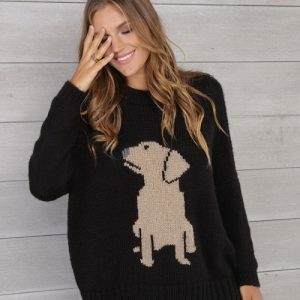 Get Festive with Christmas Sweaters!